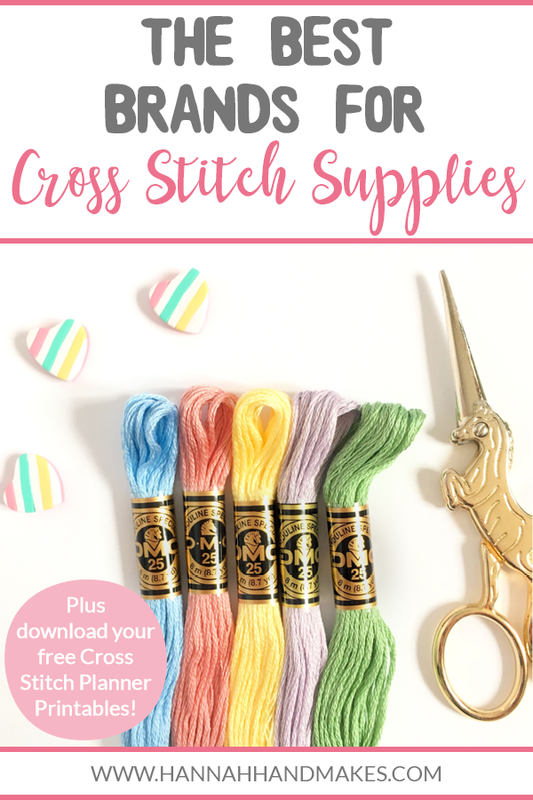 In this post/episode I’m chatting all about my favourite (and the best) brands for cross stitch supplies. 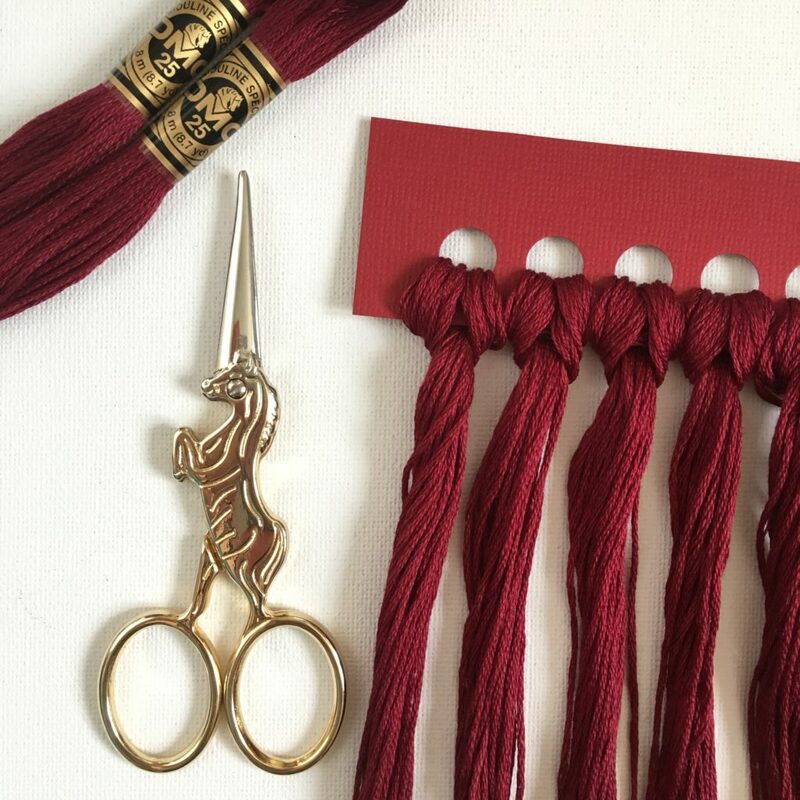 There is nothing worse than buying or receiving cheap thread for your cross stitch project. 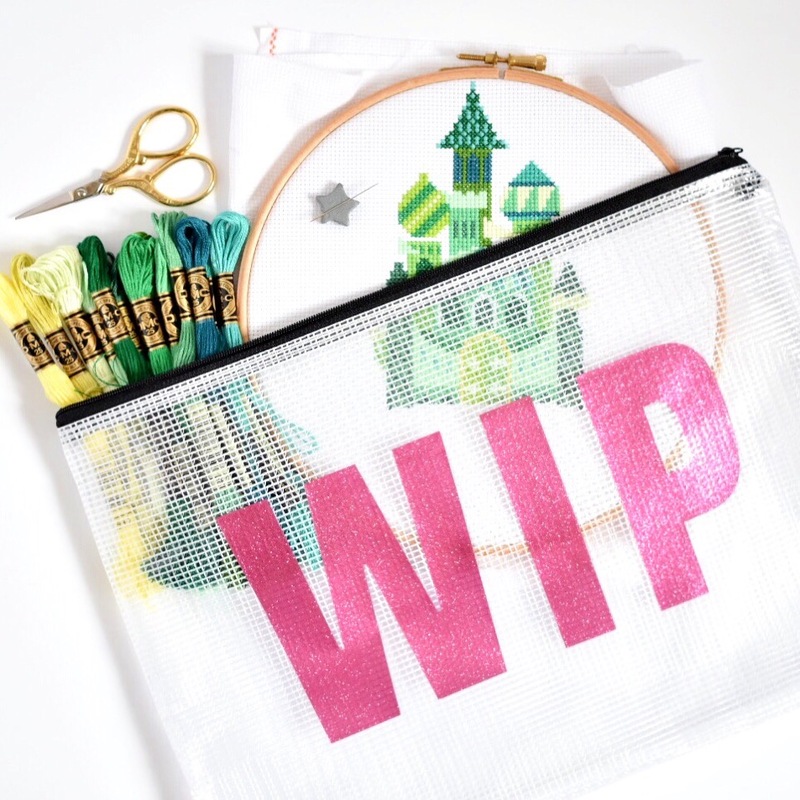 It frays and snaps and frustrates you; not the ideal cross stitch experience. I think it is always worth spending a bit extra on thread you can rely on. The most popular brands for thread are DMC and Anchor and I would say both are equally as good, however, most people have a preference and for me it’s DMC. There is no particular reason for this, but from what I have seen in the cross stitch community, DMC does seem more used than Anchor. DMC threads are durable, colour fast and come in over 500 colours! Depending on what you are using your hoop for, you may not mind if you use an unbranded hoop. My first hoop isn’t the type I use now, but I only used it to hold my aida, not as a frame. If you’re framing, you may want to go for higher quality. Another brand I like is Siesta. These are very similar to Elbesee and you can get them from Sew and So. What I like about these hoops is that they have 3″ ones, whereas the smallest Elbesee hoop is currently 4″. When you are looking for your hoop, some things to consider are how sturdy are they? Are the edges smooth? You don’t want splinters or your fabric to be damaged. Aida is something that you could probably get away with buying a non-branded/cheaper version of. The reasons for buying higher quality for me is that it’s much softer and flexible so is nicer to work with and moves around the hoop much easier. I currently use Zweigart aida, which is the one that traditionally has the orange selvedge. They have many counts and colours and are available in many needlecraft stores. DMC also do a nice aida, but theirs don’t seem as readily available in the online stores I usually go to. Your local craft stores will probably have some as well. Mine stock a brand called stitch garden which isn’t a bad brand of aida, I just find it too stiff to work with. But they also have bolts at the back that you can buy by the metre and it’s much softer. A little tip! You can always wash your aida first if it isn’t soft enough for you! You can read more of my cross stitch tips here. John James, Prymm and Pony are all brands that I have used and never had a problem with. I found John James to be the best quality, but Sew and So also do a set of 25 gold plated needles that aren’t branded but are still good quality. Update! I now use Milward needles. These seem easier to get hold of and the quality is really good for not much of a price difference. Milward (hmm, I’m seeing a theme here) do the most beautiful “mermaid” scissors, both stork and straight ones. 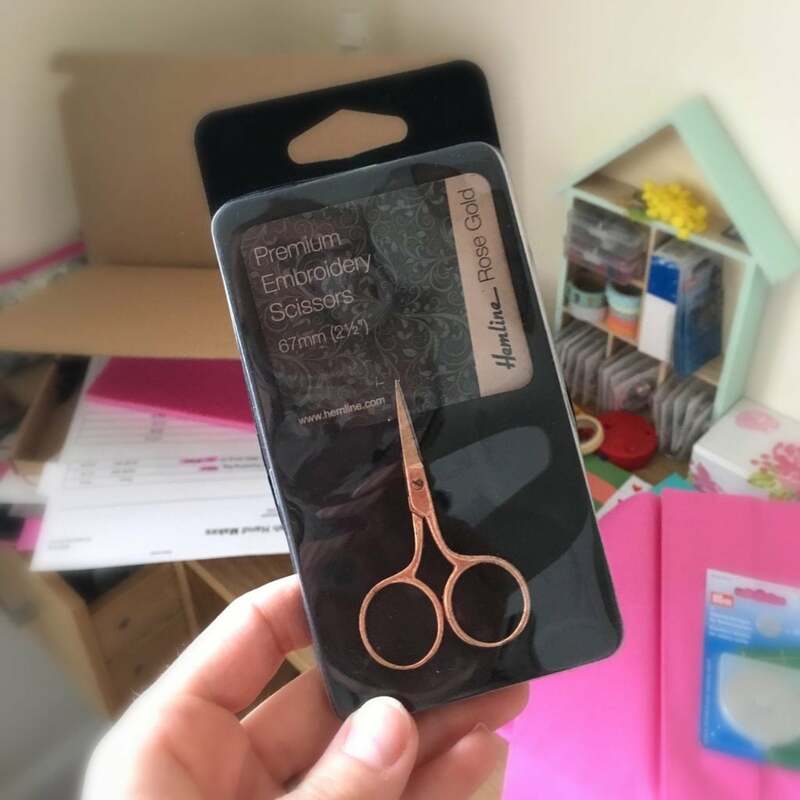 I sell the stork ones as well as Hemline’s rose gold embroidery scissors. These are a bit smaller than normal embroidery scissors but I still love them! You can shop all of my scissors here. Janome are a brand I see in many craft stores and they produce the traditional gold embroidery scissors. (Update: I now have some too! They’re great). I got my adorable unicorn scissors from Cloud Craft (one of my favourite shops, as you may have guessed if you’ve been around here a while). Magazines for patterns – Cross Stitch Crazy and Cross Stitcher. Cloud Craft for felt and needle minders. Hannah Hand Makes for needle minders. *Affiliate link, but I only ever recommend products I use myself. Sew and So for hoops, thread, patterns, needles and aida. Basically everything! Cloud Craft for scissors, needle minders, hoops and Satsuma Street paper patterns. Willow Fabrics for Zweigart Aida and scissors. 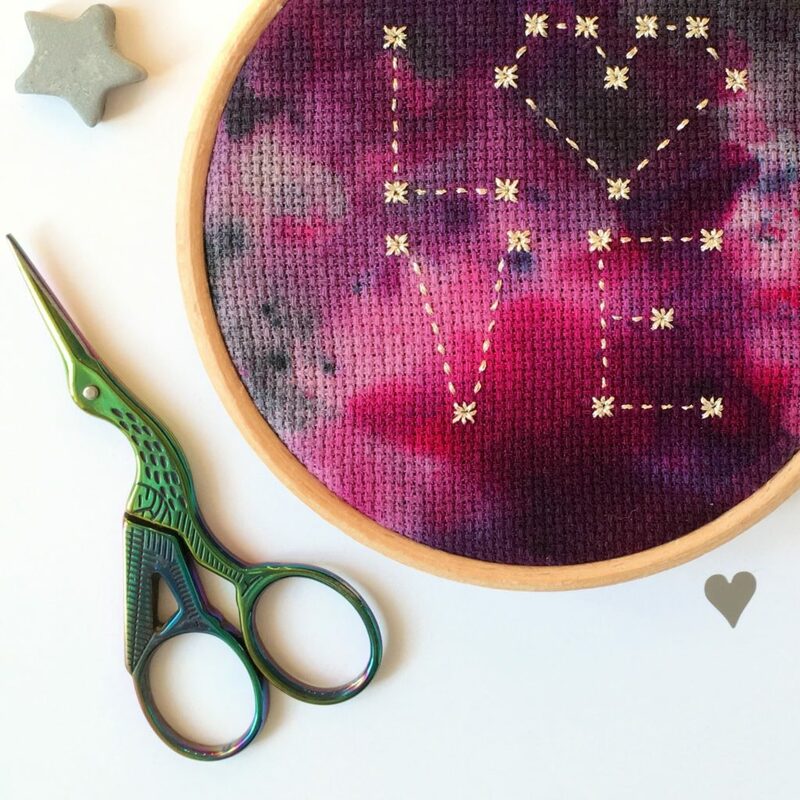 Etsy for cross stitch patterns. 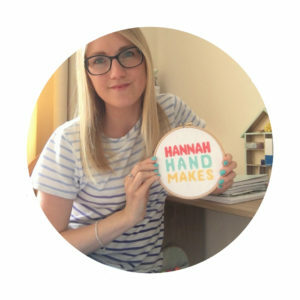 Hannah Hand Makes (here!) 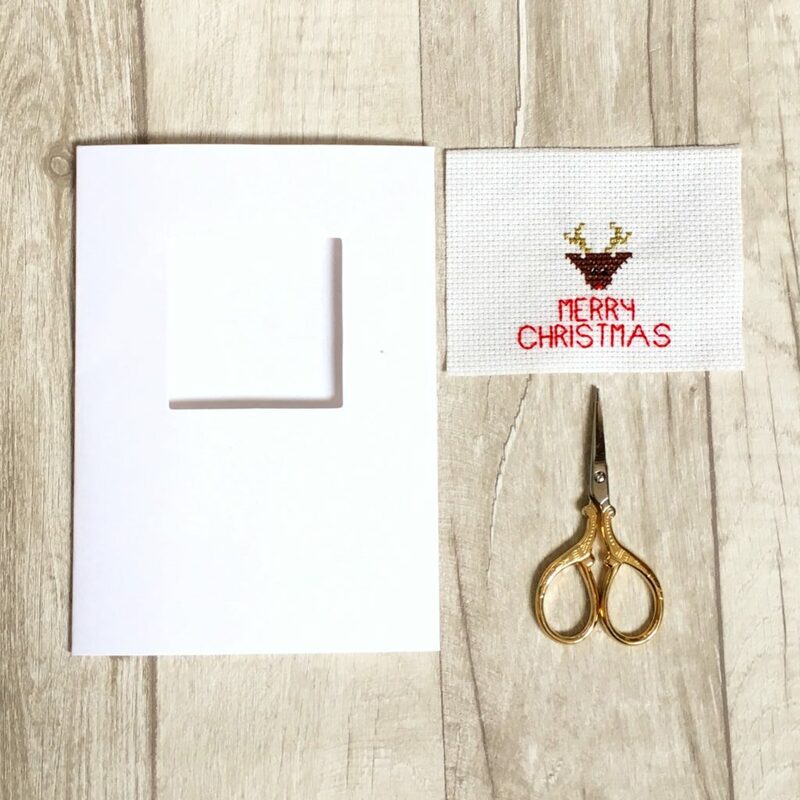 for scissors and cross stitch kits. This months pattern is actually a book of patterns from Stitch People. Her book is full of patterns of people that you can use to make your own customised cross stitch portrait.